This post is written by my awesome husband who loves all things technology. 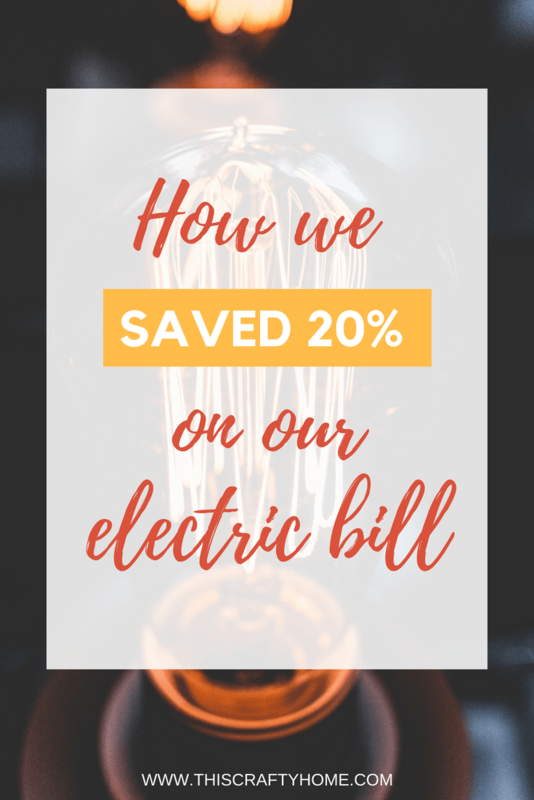 Since he was the one who pushed so hard to buy a used Nest Thermostat I figured that it would only be fitting to have him do a review of our experience and explain how it helped us reduce our electric bill by 20% a month! I originally heard of Nest back in 2012 when I was working for a local mom and pop computer shop. We always kept up to date on upcoming tech and the Nest was pretty hyped up at the time being marketed as a way to lower your electricity bill while being able to check in on your house while you’re away. I thought that was pretty neat and we discussed it with a few patrons in the store over the years but no one ever committed to buying one, this was just the beginning of the IoT (Internet of Things) and so most people weren’t comfortable or saw the need to have something like that. Fast forward 6 years and now just about everyone has some type of home product with internet capabilities. I was interested in Nest, but never saw the benefit it could have for us because at this point. We were still renting and I didn’t want to invest in a building that I didn’t own. Plus I wasn’t quite I brave enough at this point to even attempt to hook the thing up. So, I sidelined it again and forgot about it. In 2015 we bought a house and went through life as normal, using the traditional programmable thermostat like everyone else. 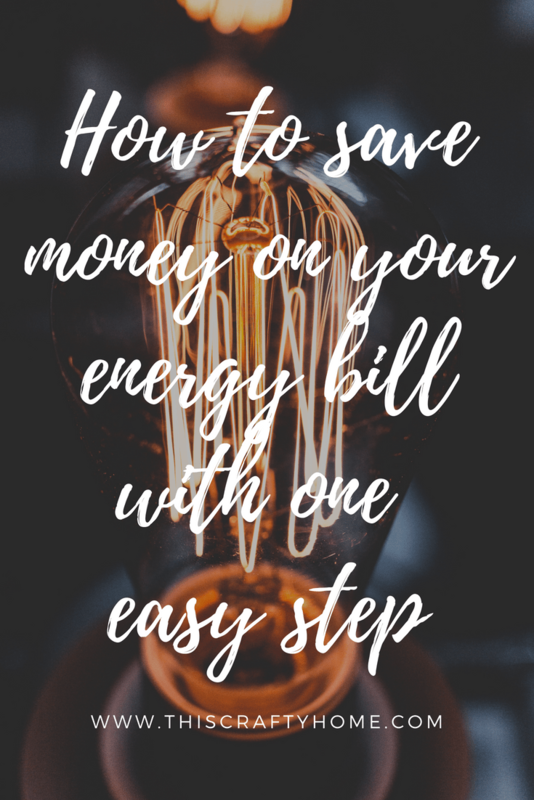 After some issues with our air conditioning and a lot of high bills, I decided to start looking into the Nest thermostat again. I have a love for well-designed products, and Nest taking a queue out of Apple’s design book. 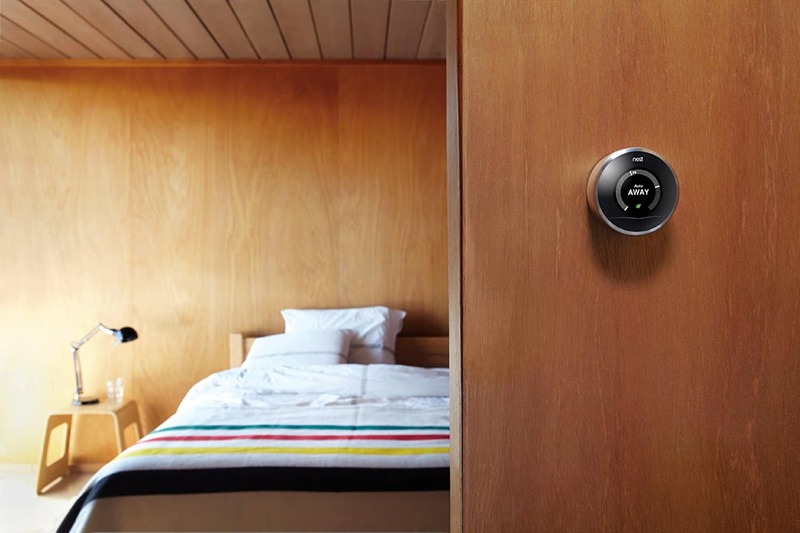 The Nest itself is a sleek and beautiful product and integrated well with our mostly Apple home. I spent about 2 weeks looking around different places on the web for the best deal possible. I wasn’t buying new as it was priced out of our reach at $250, so I was started to look at used Nest thermostat models. After some researching, I discovered the used Nest Thermostats weren’t too different from the newest iteration. All that separated the 2nd and 3rd generation Nest’s was a high-resolution screen and access to 5GHz WiFi. So would I be fine with some slightly less sharp numbers and letters and your traditional WiFi network? Absolutely. 1.) I wouldn’t be staring at it all day like a phone (and it’s got an App to connect to it anyway). 2.) I’ve set up enough routers in the house that it’s “well” covered and it’s not going to be streaming Netflix at 4K nor is it near any major appliances so I wouldn’t have to worry about the signal being knocked out. So with my decision to go with a used Nest Thermostat settled, the 2nd Generation in case you all were wondering, I started scouring the web. 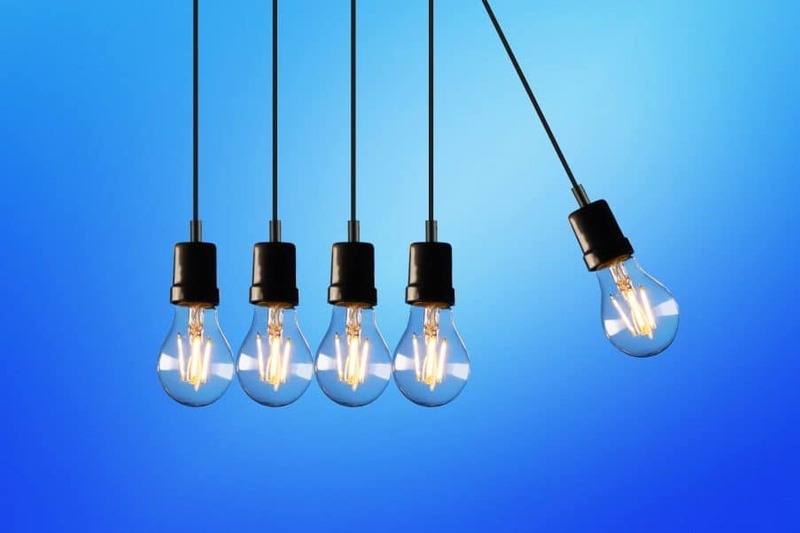 Overall Ebay or Amazon were the best options, I decided to search for the on Amazon as I’ve had some bad experiences with eBay and PayPal in the past and attempt to steer clear of them the best I can now. That meant I started browsing the used Nest Thermostat section of Amazon, a place where most people don’t go. But you can find some killer discounts just because a box is open, but not used. The first order I placed I didn’t have much faith in because it was listed so cheap. Someone listed the Nest for around $45 and so I bought it and waited and waited and waited some more. I gave them 3-4 days to respond to an open case I made because it hadn’t been shipped out yet, but nothing materialized so I requested a refund and started over again. 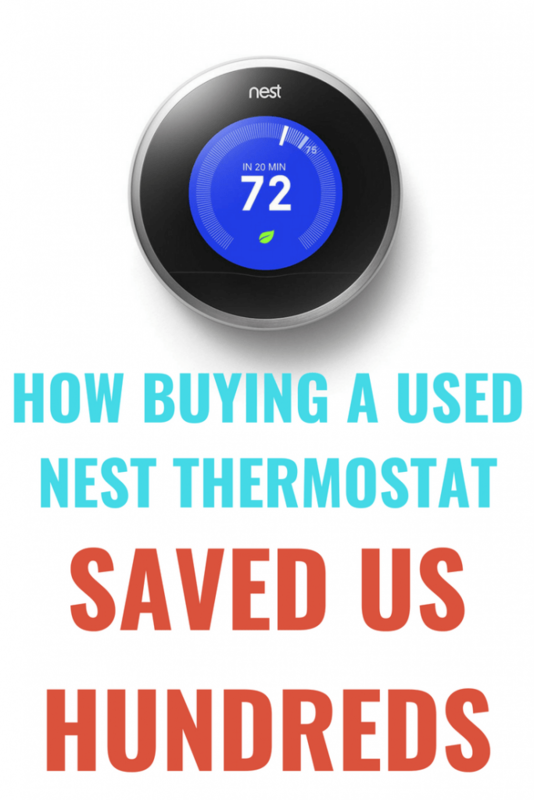 This time I purchase the used Nest thermostat for $140. They sent it out and we received it in a few days. They had kept the original box, the only thing missing was the screwdriver from the packaging, but a standard Phillips did the trick. Next was the scary part, or so I thought. I looked up the instructions for how to set up the Nest Thermostat it and found it quite simple. I pulled the old programmable thermostat off the wall, removed the bracket, placed the new bracket on the wall and slid the wires in the correspondingly colored holes. The green wire goes in the green hole, orange in orange, and so on. In all of 2 minutes, I had it set up and ready to go. I placed the Nest on the bracket and it started up, asked a few questions about our AC/Furnace setup, and we were good to go. I created a Nest account and after joining the thermostat to the wifi (this part was kind of cool because you twist the housing of the thermostat back and forth to enter the password and I felt like a safecracker for a minute) we were set up. Next was the iOS App setup and enabled away-assist and we were all set. 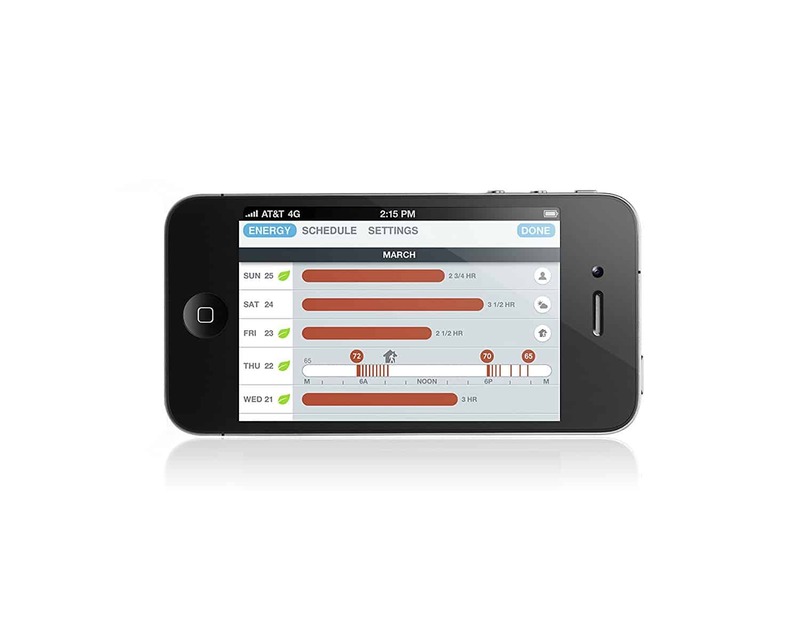 I could check the temperature from my living room, bedroom, workplace, while visiting friends, family, or on the road. We set up the eco features so that if we’re away, it’ll keep the house at 80 degrees, but allows the AC not to kick on as much to help save us some money. But after the features were able to do their thing I compared our electric bills from 1 year ago to that month. 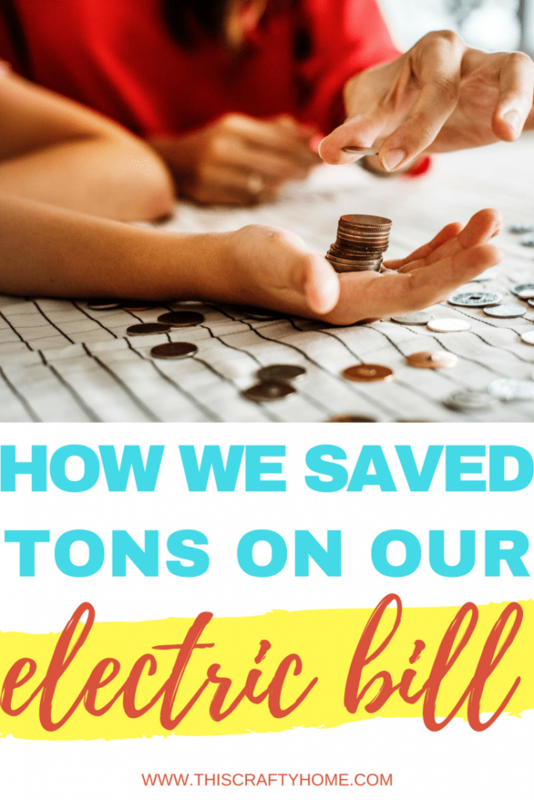 And for every month that we had it, we saw a consistent $15-$30 drop in usage (minus February 2017 because we had our heat pump fail and need fixing from age). 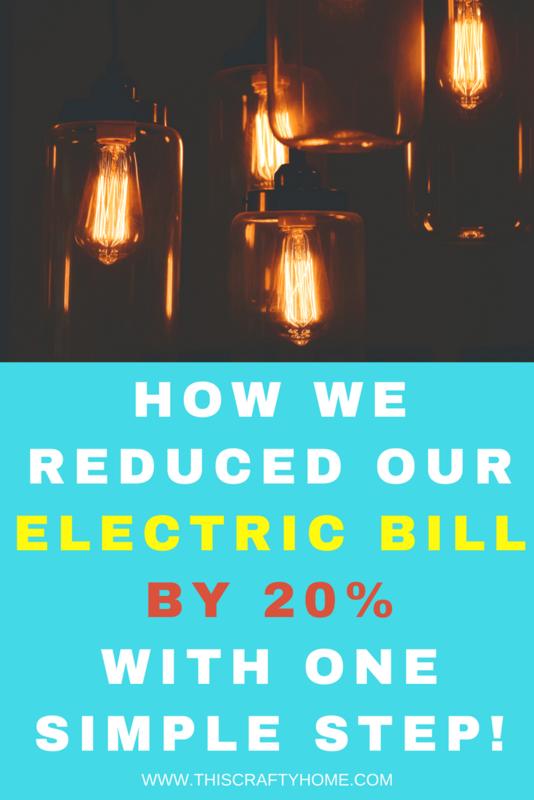 After watching our bill month after month be lower, I was relieved that it worked. 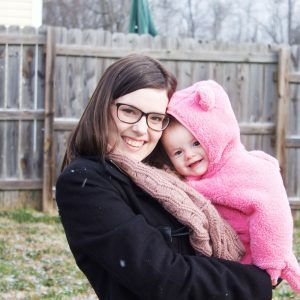 Nest said it would pay for itself, and they were right, and I didn’t look like an idiot to my wife anymore! Wins all around! 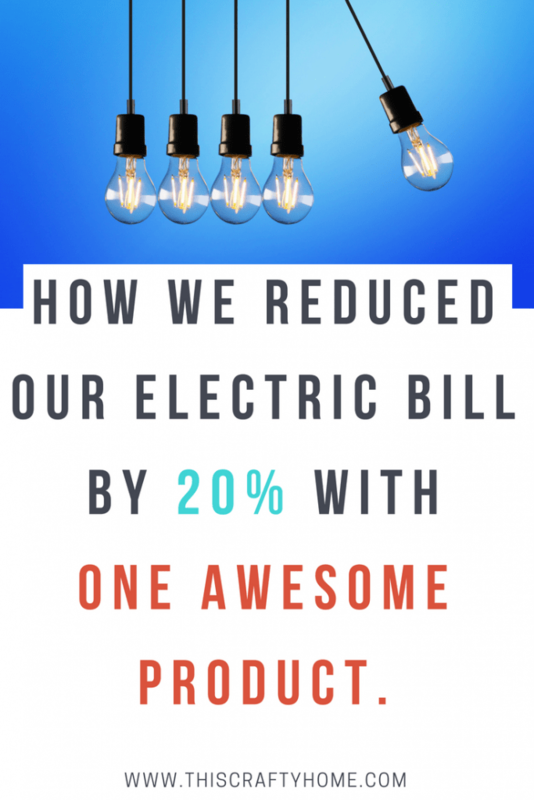 As we adapted to our Nest thermostat (and it adapted to us), we quickly learned how valuable it was. It would turn off when my wife left the house and around 4:30 kick on and start cooling off. One weekend it was blistering hot, we had gone out of town to see some family for an extended weekend. While most people’s AC would be chugging along trying to keep their house at 72 degrees burning plenty of energy as it did so, ours was sitting at 80-85 degrees the entire time, only kicking on when it needed to. After our weekend was over and we were packing up the car, I opened the Nest app, changed the setting from “Away” to “Home” and it kicked on and started cooling the house off. That night, after our 3-hour trip, we arrived home to a 74-degree house like we always did. That was the first real moment I realized the Nest was amazing. Countless times since then we’ve started our AC up from over 200 miles away and arrived home to a perfectly cooled (or warm!) house, but you would never know the difference from the outside. Being a family living frugally making big purchases are few and far between. The rare big purchases we do make we really talk over beforehand. Now over a year later, I can solidly say that buying a used nest thermostat was absolutely the right decision for us. Between the insane cost savings, and the additional comfort it adds to our lives it is a no-brainer. 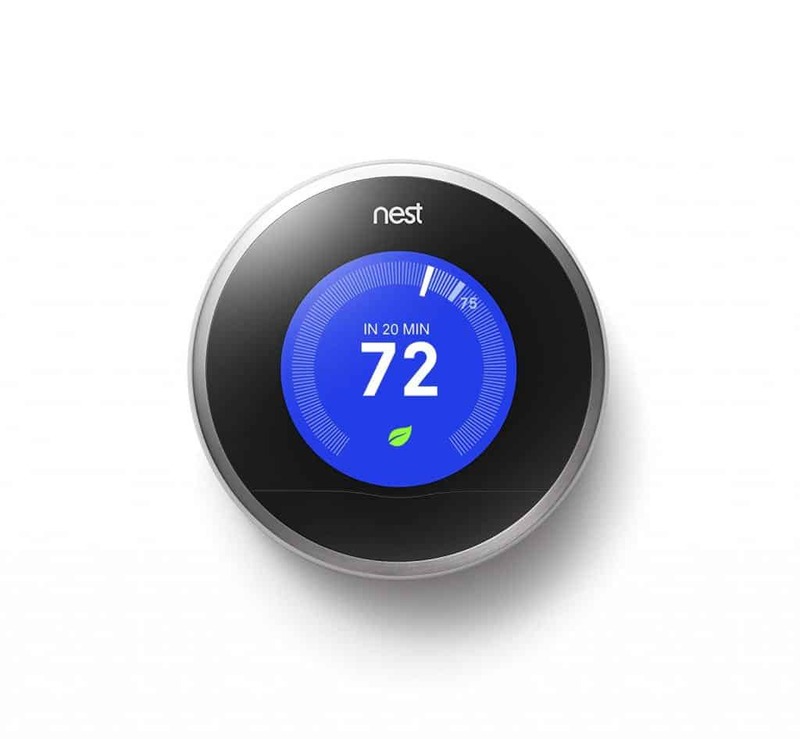 Check out the used nest thermostat’s on Amazon here! What have you done to reduce your electric bill that actually worked? Let me know in the comments below!